Magicka 2 Dev: "DX12 Big Improvement Over DX11; Vulkan Might Be Even Better"
In an interview with WorldsFactory, Magicka 2 developer, Pisces Interactive, shared their thoughts on DX12. They do note that DX12 is a big improvement over DX11, and they believe that Vulkan could be even better. DX12 is a big improvement over DX11, it enables games to move to the next generation of graphics. But we’re also eagerly awaiting the official release of OpenGL Vulkan, which might even be better than DX12. Currently we are only experimenting with the API’s but we will of course support them eventually. Paradox has been focusing on PC only for many many years. And this is Paradox first game on the new generation of consoles so we start slow and begin with Playstation 4. We will see if and when a Xbox one version would be possible. Currently we also have an exclusive deal with Sony. It has been noted several times that DX12 will offer huge improvements over the previous generation of Microsoft’s API. Whether Vulkan could indeed offer further improvements, it remains to be seen. Of course it would be understandable that Vulkan could indeed prove to be as effective if not more so than DX12, as it retains some of Mantle’s most essential components. Adoption of the new APIs is what would be the deciding factor though, as both offer huge advantages over the previous generation. 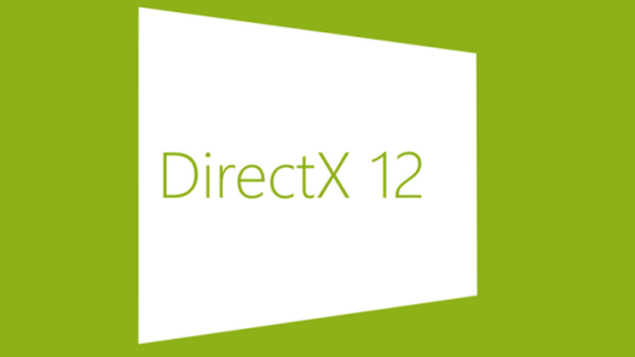 DX12 will be available with Windows 10 this summer. We will bring you any new information on both DX12 and Vulkan as soon as it becomes available.